Are you afraid of the dentist? Does anxiety, fear or discomfort keep you from visiting the dentist or attending an appointment? If yes, Newton Dental Associates and sedation dentistry is the answer. Many factors such as coffee, tea, soda, and red wine, affect the whiteness of your smile. Tooth whitening is an easy, affordable, conservative and effective way to improve your smile. By whitening your teeth you will boost your self-confidence and improve your appearance with immediate results. 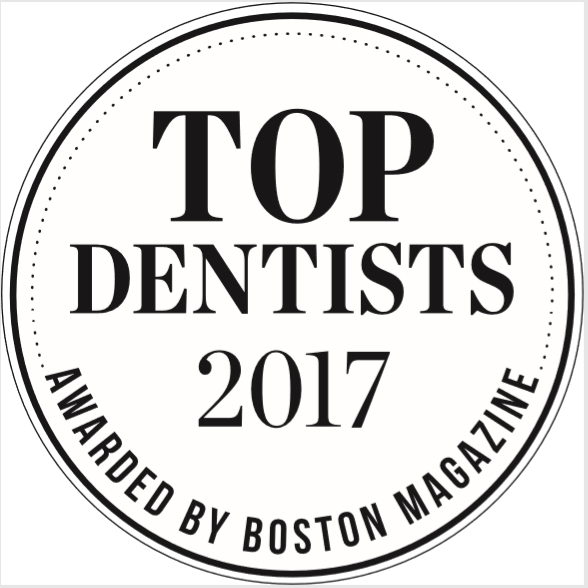 Boston Magazine’s online Hub Health talks about the importance of oral cancer screening and early detection. 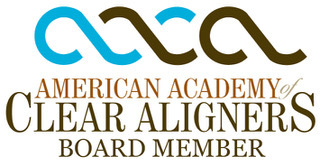 They reached out to Dr. Anna Berik and highlighted how she and Newton Dental Associates are using the latest technology to improve patient care. Below is the article as it appeared March 7, 2013. Welcome to our revised website. 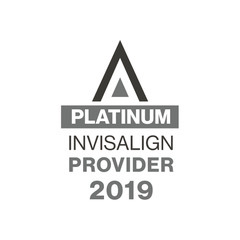 We have updated our website to provide our patients information about Newton Dental Associates and our specialty practices within Newton Dental Associates… Diamond Smile Design and Greater Boston Invisalign. 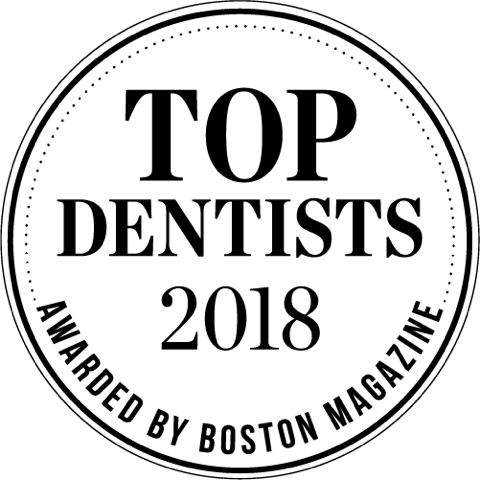 All three practices are owned by Dr. Anna Berik, one of Boston’s Top Cosmetic Dentists.